Technical Car Experts Answers everything you need: How to replace blower motor on Buick riviera? 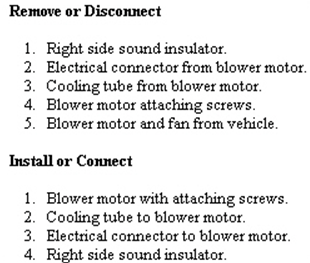 How to replace blower motor on Buick riviera? 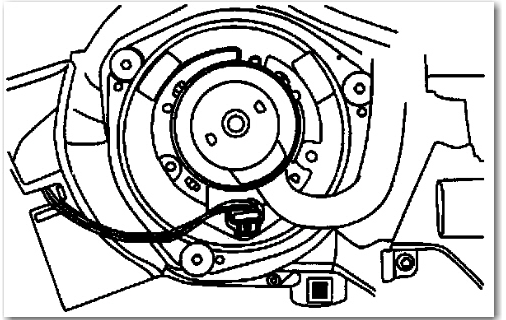 the blower motor is located underneath the right side of the dash.